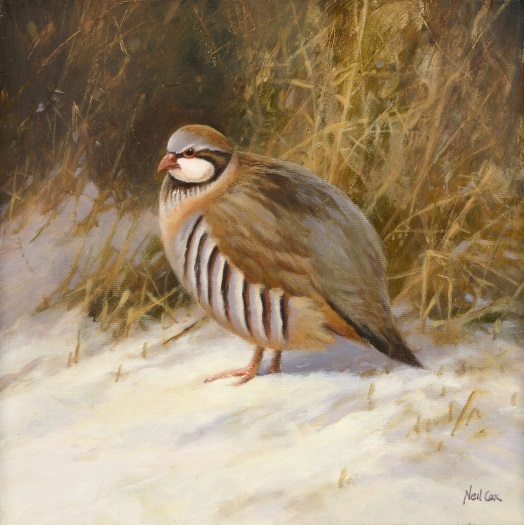 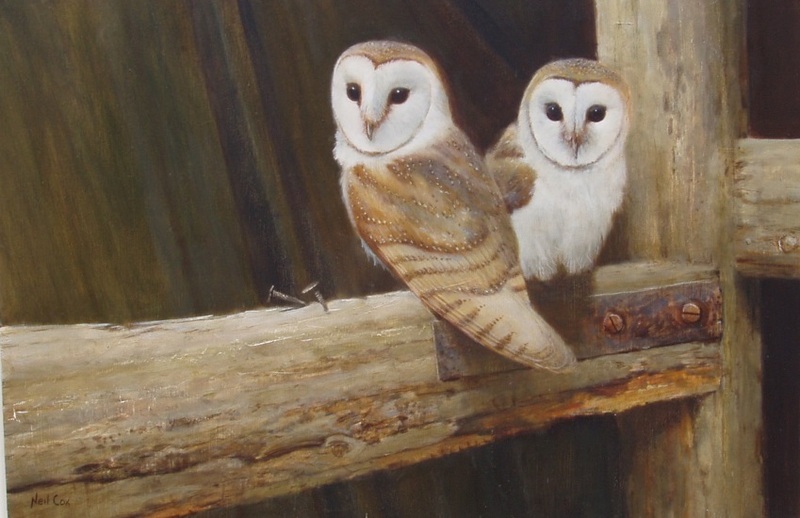 Neil was interested in wildlife from an early age and later began drawing them in his spare time while studying law at Southampton University. 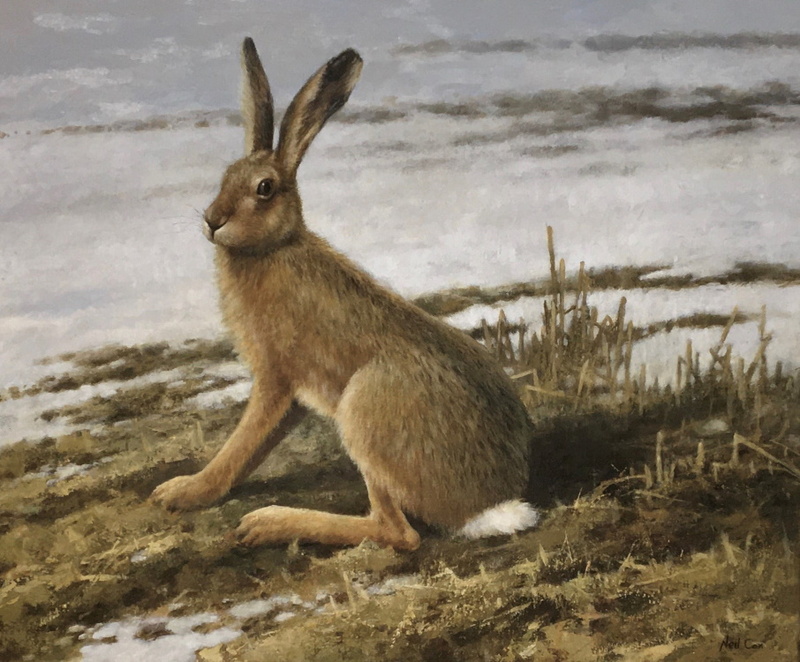 His efforts began to interest galleries so having achieved his law degree he decided to pursue a career as a wildlife artist. 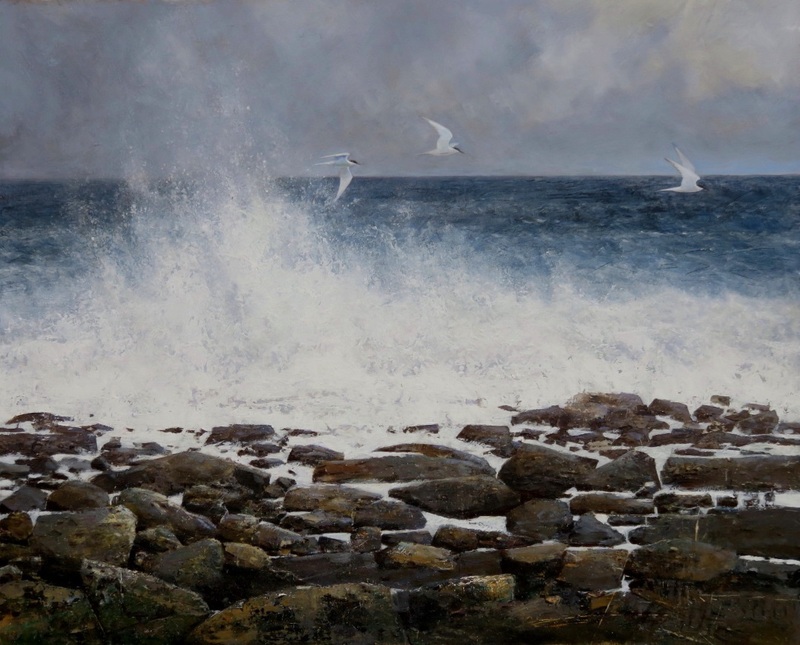 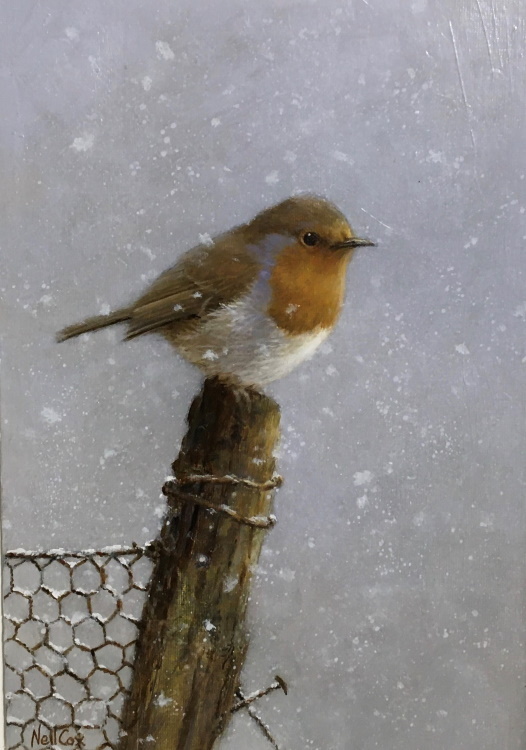 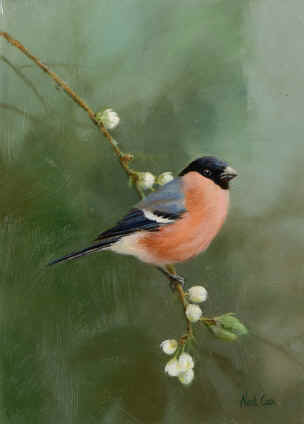 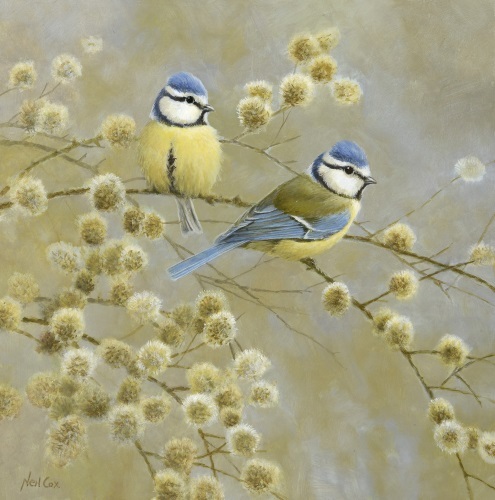 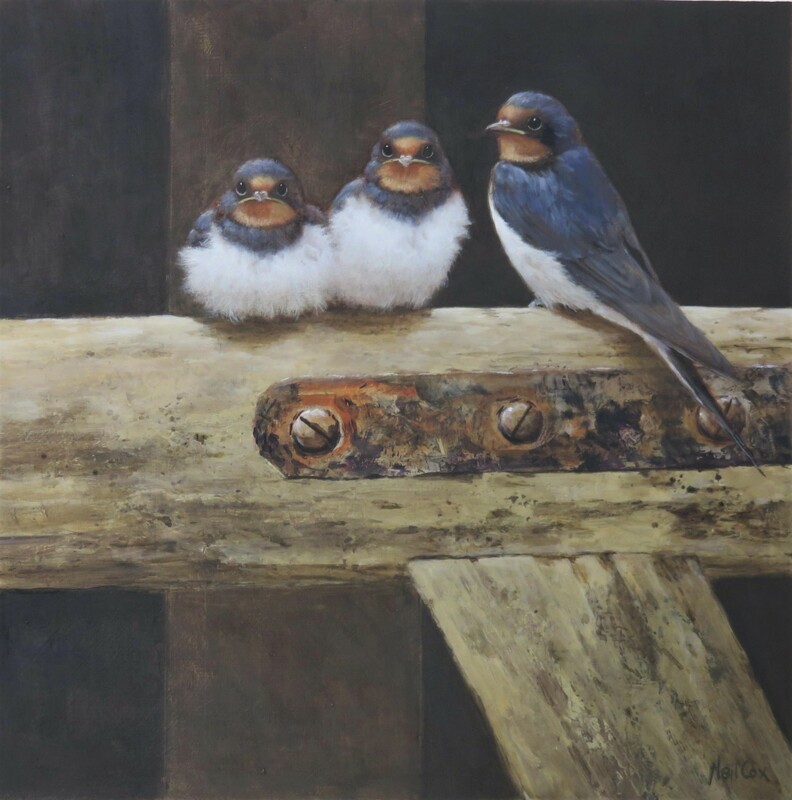 He has been very successful and has exhibited throughout the U.K., at prestigious London and provincial galleries. 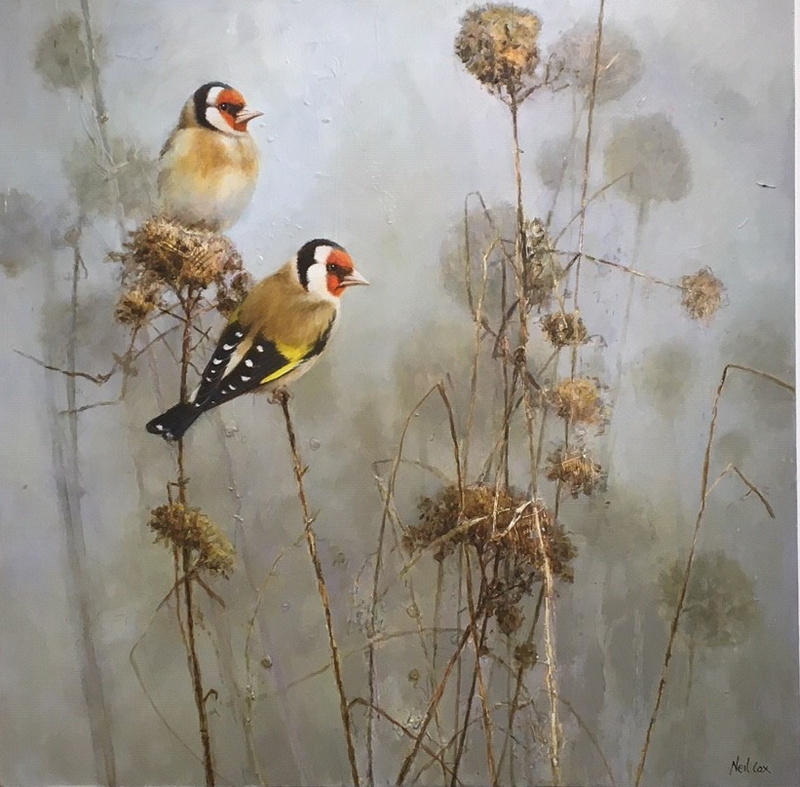 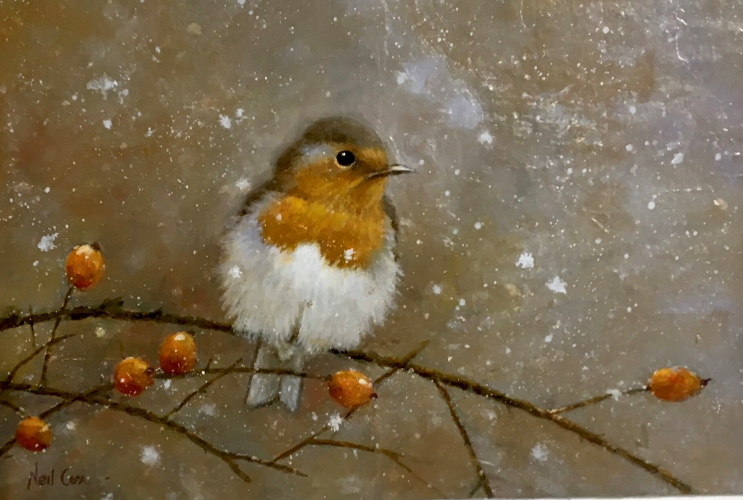 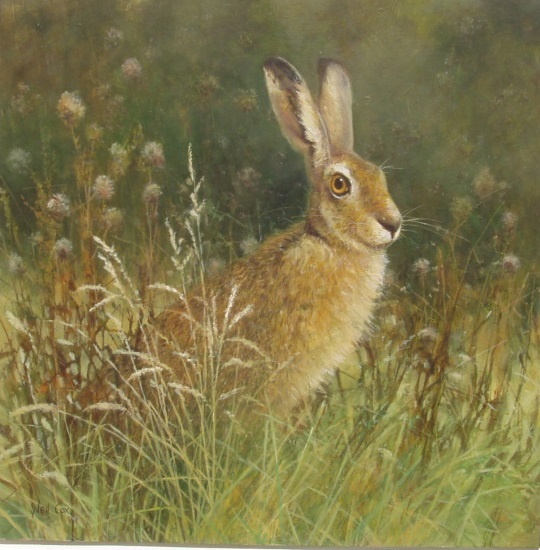 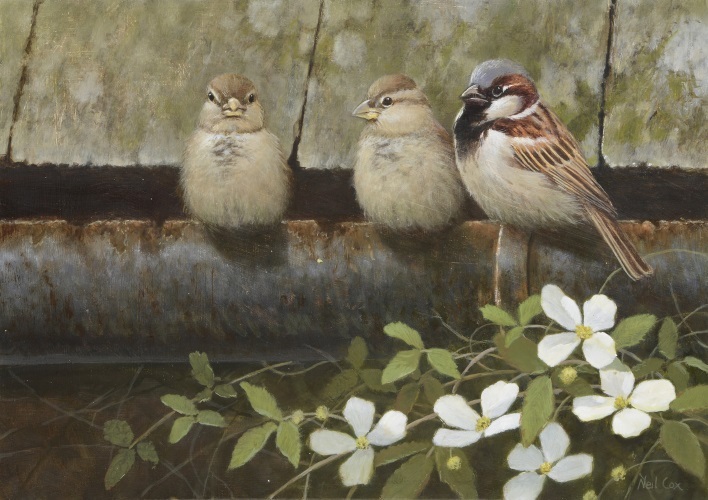 His work now has a growing following in the U.S.A. following the major auction houses successfully auctioning his paintings at their specialist Wildlife Events.